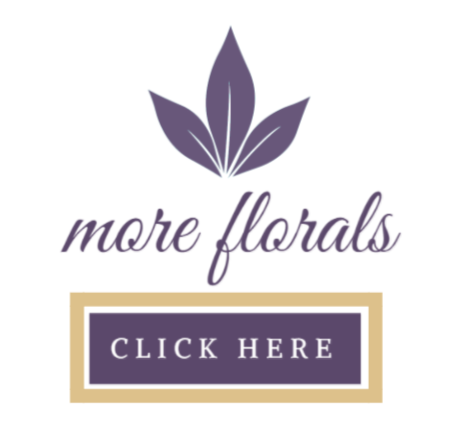 Petals N Buds occasionally will supply, deliver, and set-up floral displays for other business owner's retail purposes. 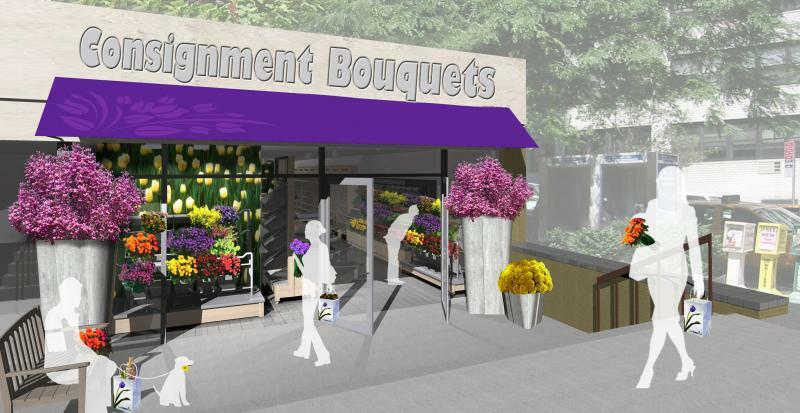 This will include replacement and rotation of flowers and all vase displays, cleaning the refrigerator and supplier materials such as buckets and shelving inside the refrigerator. These displays can be very lucrative and rewarding for the seller both financially and in beautifying their store, more importantly in marketing and offering a full service convenient store resulting in customer loyalty and retention. Please contact us for more information 250-477-7128.